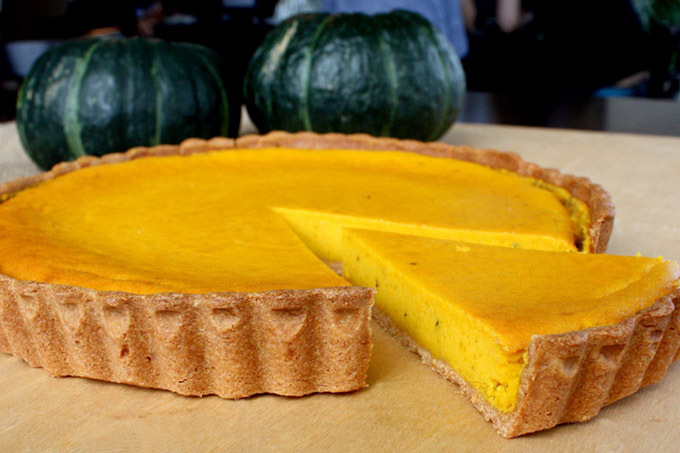 Start selling "pumpkin tart" using fresh pumpkin at Furano Marche in Furano from 10 month 1 day! We will start selling "Takoto tartlets" with seasonal pumpkins from October 1 (Tuesday) at Furano Marche in Furano City. Taking advantage of pumpkin's rustic flavor, moistly taste, taste season. 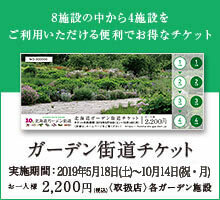 Please drop in on the way to the Hokkaido Garden Highway. Please check the store information from the following.